The daughter of iconic rapper and Brooklyn native The Notorious B.I.G. has opened up a clothing store commemorating his music and legacy. R&B veteran Faith Evans gives wives a lesson on marriage in her new music video for “Ten Wife Commandments,” but don’t get it twisted, she’s not teaching a traditional lecture. Twenty years after his untimely death on March 9, 1997, the legend of The Notorious B.I.G. still looms large over the landscape of hip-hop. 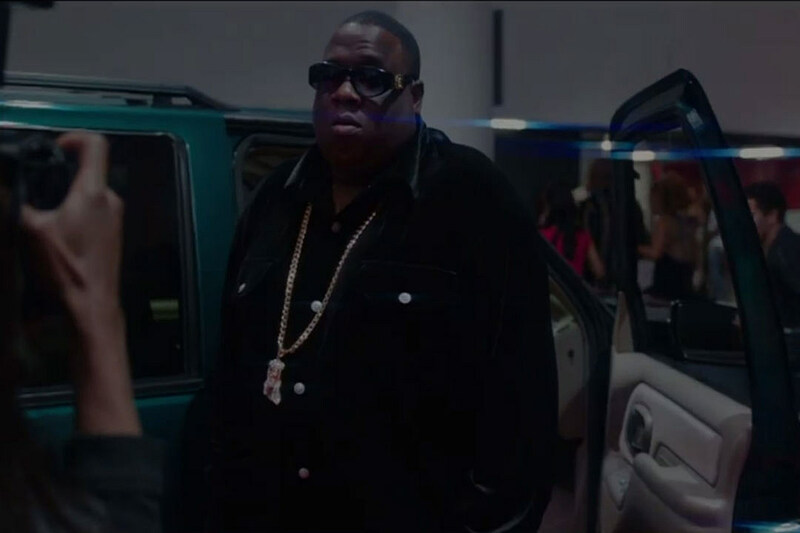 That tale is revisited once again in A&E’s Mark Ford-directed Biggie: The Life of Notorious B.I.G., the first authorized documentary of Brooklyn’s most iconic MC. When Notorious B.I.G.’s funeral procession rolled through his native Bed-Stuy in 1997, mourners began blasting his track “Hypnotize,” and it subsequently turned the rapper’s wake into a party. Just weeks later, it gave Biggie (a k a Christopher Wallace) his first Billboard No. 1, and was instantly established as his signature song.